I know it’s been quite for a while now & I am trying to do justice by working on some exciting posts for you guys. So today we will be going through various protein rich foods for vegetarians. As we all know protein is necessary for the proper growth, development and repair of the human body. Protein is one of the essential nutrients for a human body. Let me enlighten you with 13 complete vegetarian protein foods rich with amino acids. Presuming you like dairy products, so this list is for you my friend! Soybeans are higher in protein as well as fat content. They are a rich source of protein for vegetarians if consumed in proper way. 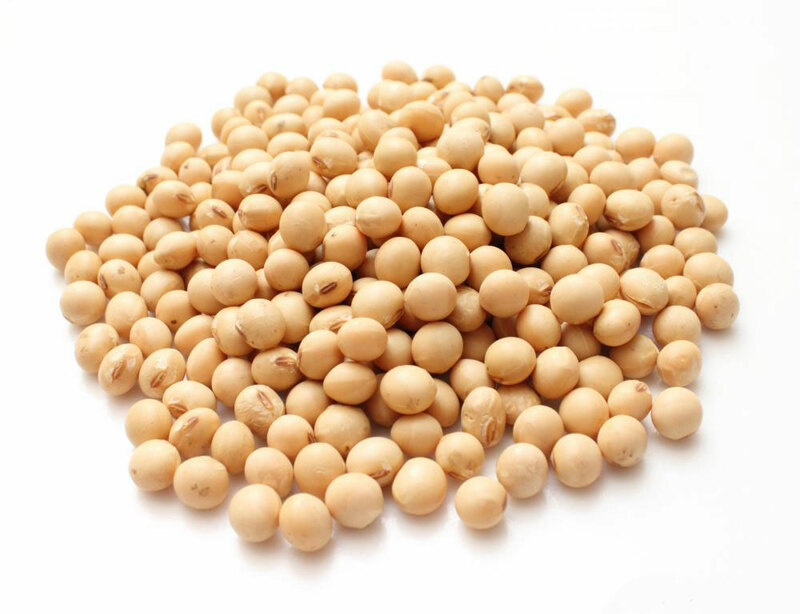 100G of soybean contains 36G of protein. 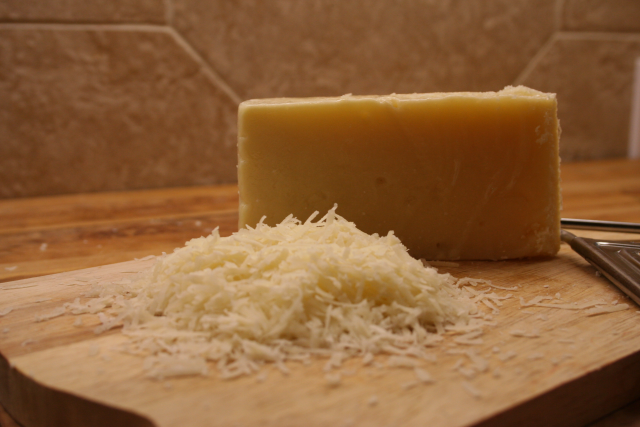 Parmesan cheese (Yum, who doesn’t love cheese!) is a dairy product made from cow’s milk. It is also a calcium rich food. 100G contains roughly around 38G of protein. Pumpkin seeds are nutritional powerhouses wrapped up in a very small package, with a wide variety of nutrients ranging from magnesium and manganese to copper, protein and zinc.100G of roasted pumpkin seeds contains 30G of protein. 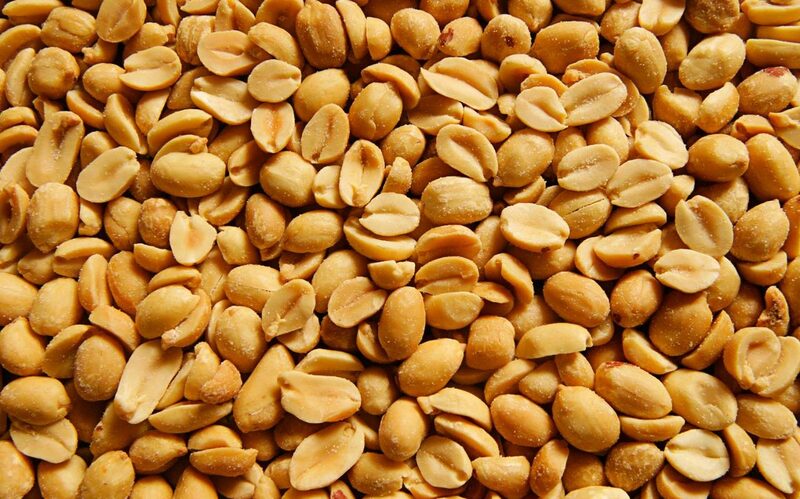 Not only do peanuts taste good, they are also rich in protein, fat, and various healthy nutrients. 100G of peanuts contains 26G of protein. Also you can eat peanut butter with various dishes. 100G of it contains 24G of protein. Goat cheese is lower in fat, calories and cholesterol. Goat cheese is easily digested. 100G of goat cheese contains 22G of protein. It is a known fact that dry fruits are packed with essential nutrients & they are an abundant source of proteins, vitamins, minerals and dietary fiber. Let me note it down for you. Cocoa powder certain has high amounts of carbohydrates but it’s also rich in protein. You can add this to your skimmed milk to make it tasty. 100G of cocoa powder roughly has 19G of protein. Tofu is a good source of protein and contains all eight essential amino acids. It is also an excellent source of iron and calcium and the minerals manganese, selenium and phosphorous. 100G of fried tofu contains 17G of protein. It’s tough to get used with tofu, but worth it! Oats are a whole-grain cereal. They are a very good source of fiber, and are high in vitamins, minerals and antioxidants. Oats can be consumed in the breakfast. 100G of oats contains 17G of protein. Feta cheese is made with sheep’s or goat’s milk. You can keep feta cheese as an occasional part of your healthy eating plan because it contains high amount of saturated fat and sodium. 100G of feta cheese contains 14G of protein. A healthy diet plan will always include one of this. 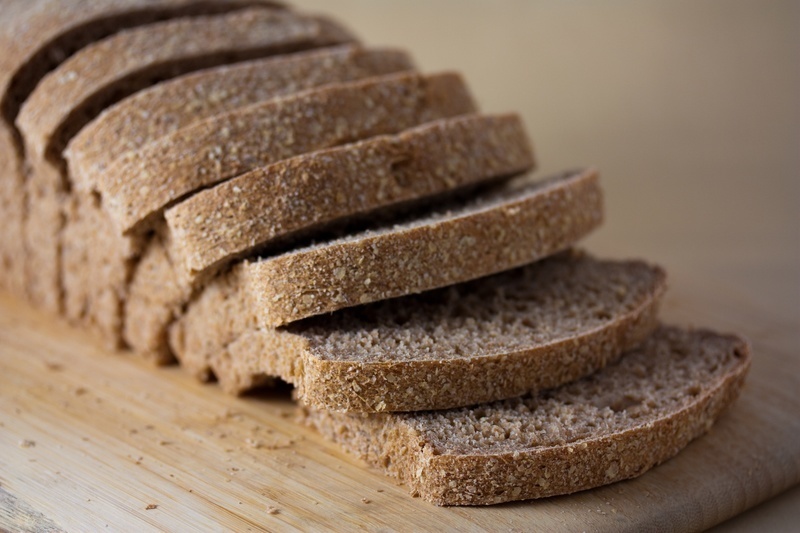 Whole wheat bread is made with whole grains, is a good source of fiber and 100G of it contains roughly 13G of protein. Cottage cheese is famously known as “Paneer” in India. 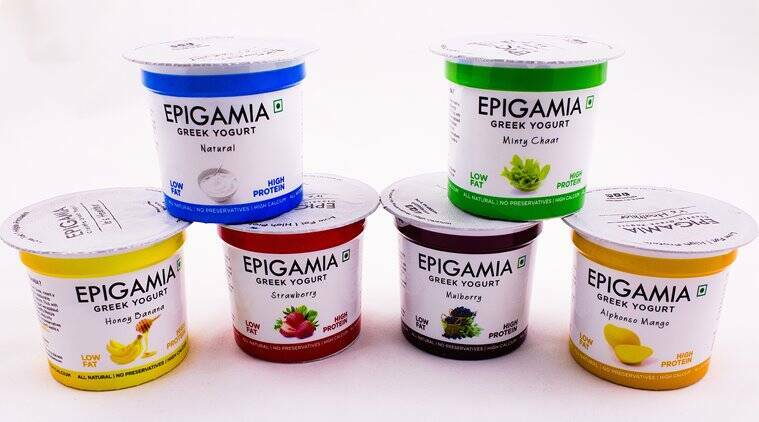 Cottage cheese is rich in protein, relatively low in fat, and high in calcium, B vitamins, and vitamin A. 100G of cottage cheese contains 12G of protein. One of the best protein sources to have during your lunch time. It contains 10G protein in 100G. Best in Taste, my personal choice! In addition to above mentioned food there are some other foods high in protein. They are skimmed/nonfat milk, lentils, white beans, chickpeas, green peas, quinoa, broccoli, sweet corn,sprouts, kidney beans, spirulina, etc. PS- Whey Protein should also be a part of your diet. It helps in keeping your protein levels high. Consuming optimum amount of protein in your diet will help you maintain your muscle mass. If an individual wants to gain muscle mass he/she should increase the protein consumption. For example, a person 150 pound’s needs minimum 150 gm of protein per day to maintain the muscle mass. Going above that will be beneficial in building muscles. Stay Positive, Eat Healthy, Stay Fit! Get Local with Qtrove-Curated with Love!